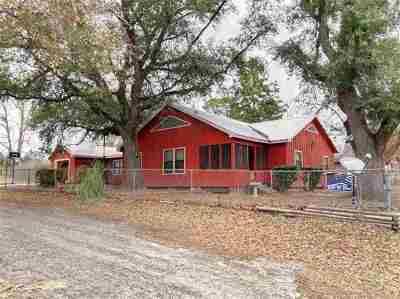 Quaint country farm hs with 3 bedrooms, 1 baths, 1500 sf. Large kitchen with ample storage, bonus room currently used for storage but could be a game room. Separate living & dining rooms. Updates include new windows, 5 ton CH/AC 2013, Roof 2015 and additional insulation. Large fenced yard plus additional acreage included. 12x12 Storage building. 30 min. to Toledo Bend & Sam Rayburn Lakes.